Working with Manchester Cathedral's successful bee keeping project we want to build a volunteering and training programme targeting the unemployed in Wythenshawe. We have lots of land at William Temple and have been assessed by the Cathedral and Groundwork as a suitable site for hives. 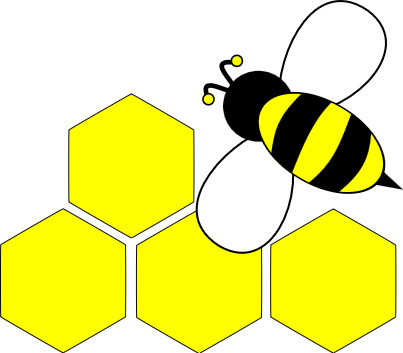 We have grant funding from Manchester City Council to enable us to set up two hives, purchase all necessary equipment and pay volunteer expenses. During the first year of the project we will work with the Cathedral to identify other sponsors and funders to grow the project and make it sustainable for the future. There’s something for everyone, new skills to learn and experiences to share. Get in touch!